Crunch Time: What Investors Need to Know About the Debt Ceiling Debate | Asset TV U.S. The ability of Congress to agree on a new debt ceiling and spending limit could have significant consequences for markets and investors. At Natixis Investment Managers, we practice Active Thinking ℠. It's our insight-driven approach to active management. It balances diverse opinions from across our 26 asset managers, deep data, and detailed analysis to uncover new opportunities and deliver unconventional perspectives to help support your strategy. We take a dynamic view of markets, investors, and portfolios to help empower investment professionals. That means you’ll get broader perspectives on investments–and the intellectual capital to help keep you informed. 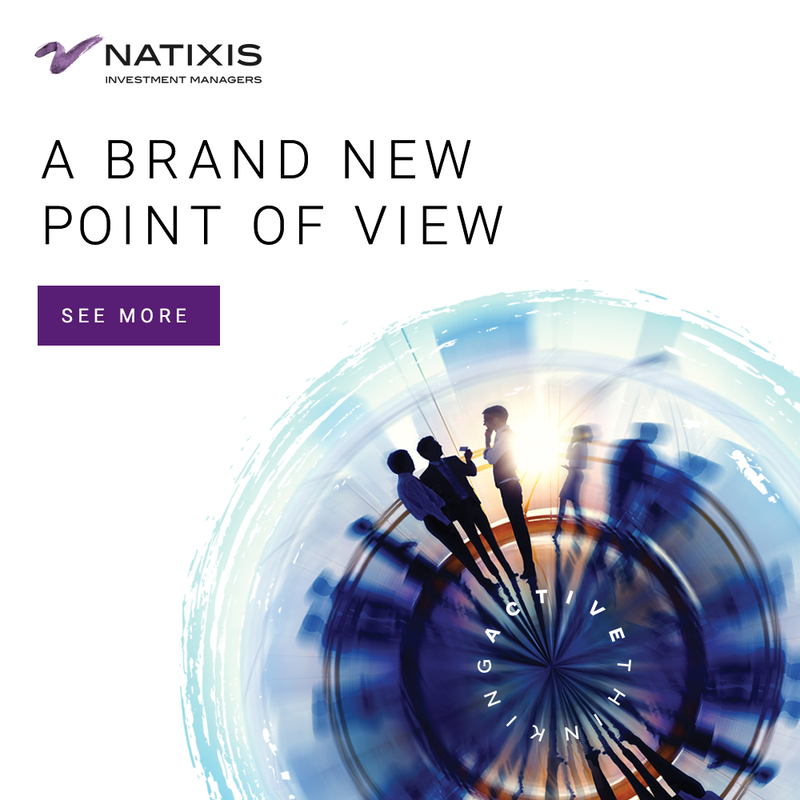 For more information, contact your sales representative at 800-862-4863 or visit im.natixis.com. Before investing, consider the fund's investment objectives, risks, charges, and expenses. Visit im.natixis.com or call 800-862-4863 for a prospectus or a summary prospectus containing this and other information. Read it carefully. Information provided on this website is intended for use by financial advisors.